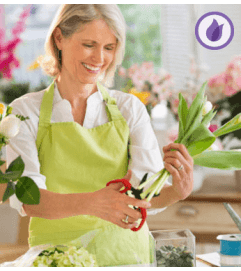 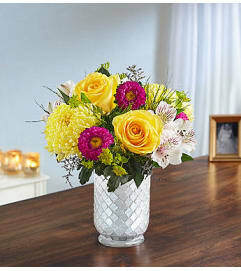 Honor one who lived life to the fullest with a full garden of heavenly blooms. 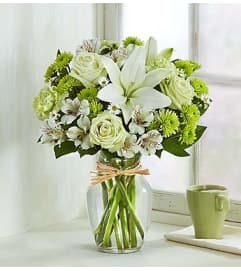 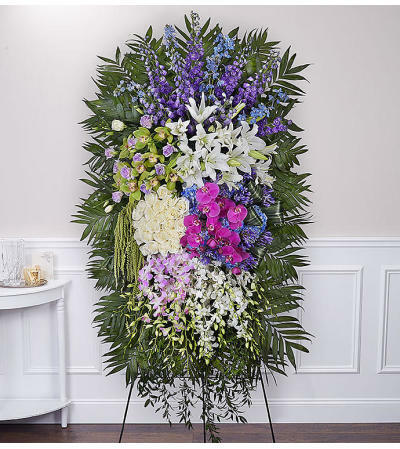 Our grandest standing spray arrangement, it is artfully crafted with an abundance of floral varieties and textures and features lush, trailing greens at its base. 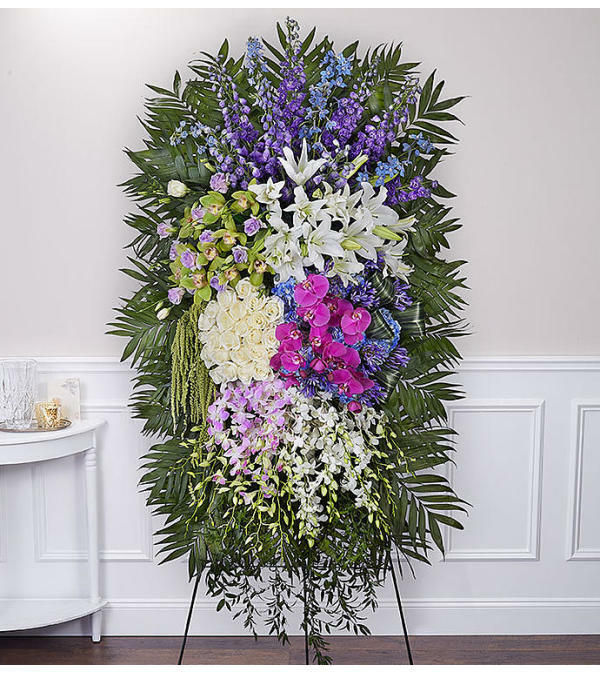 Let this memorable display represent the loving impression they made on all who knew them.